Founded in 1998, nSolve developed and/or supported various software products including government rail safety on the "black box" projects. In 2003, nSolve created the nCall Telephone Answering Service software solution and now has many customers using this software suite in the United States, Europe, Australia and New Zealand. nTasktic began development in 2009 and was released in 2011. David Perkins is the Technical Director and founder of nSolve. David has an impressive technical background including devising and delivering sophisticated IT solutions to the motor racing industry. 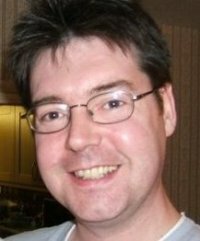 Paul Read has been associated with nSolve since 2007, becoming a partner in early 2010 as well as being Senior Software Engineer. Paul has over 20 years experience of developing feature rich client applications. 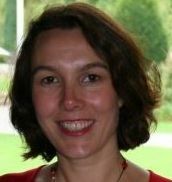 Alison Richards has been nSolve’s Sales and Marketing Manager since 2005. Alison has over 15 years experience in the implementation, sales and marketing of software systems across a range of service and manufacturing industries. Leo Fazzi joined nSolve in 2011 as Senior Support Engineer. 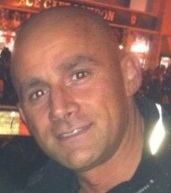 Leo has over 15 years of experience in IT Support and has contributed to the enhancement of nCall since 2008. Copyright nSolve Limited 2013. nSolve, nCall and nPoll are registered UK trademarks of nSolve Ltd. (Cookies may occasionally be used on this site).